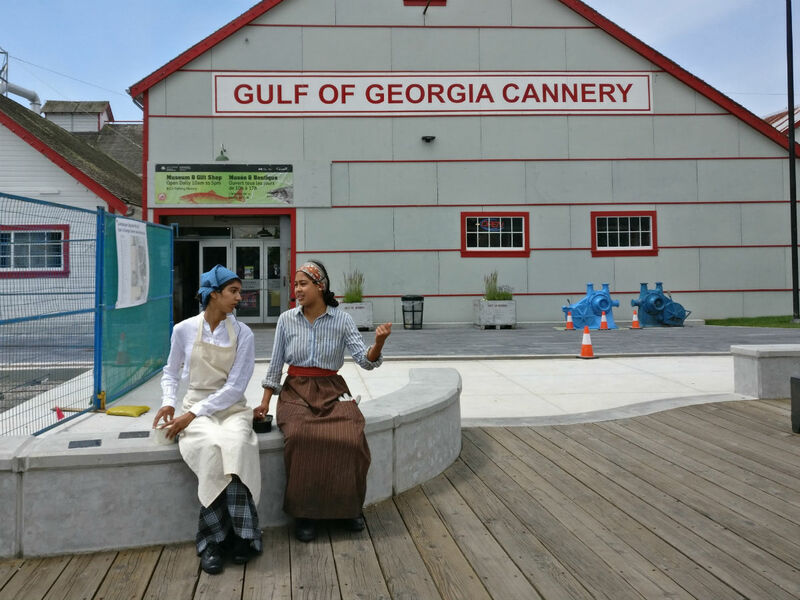 See history come to life this summer! 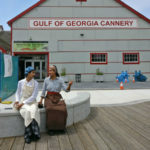 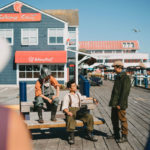 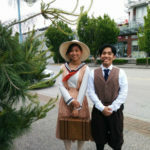 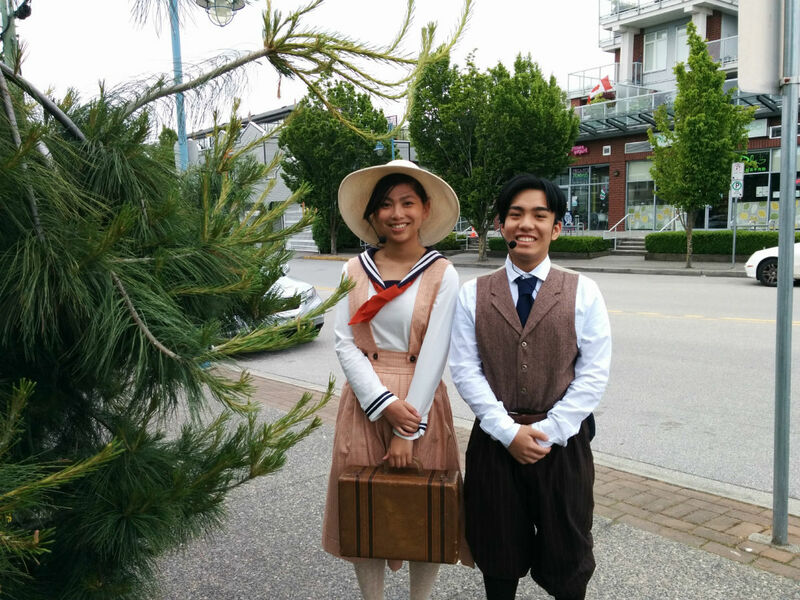 The Steveston Historical Society, together with the Steveston Museum, are pleased to present Walking Tour Vignettes – a play in five parts during a walking tour of Steveston. 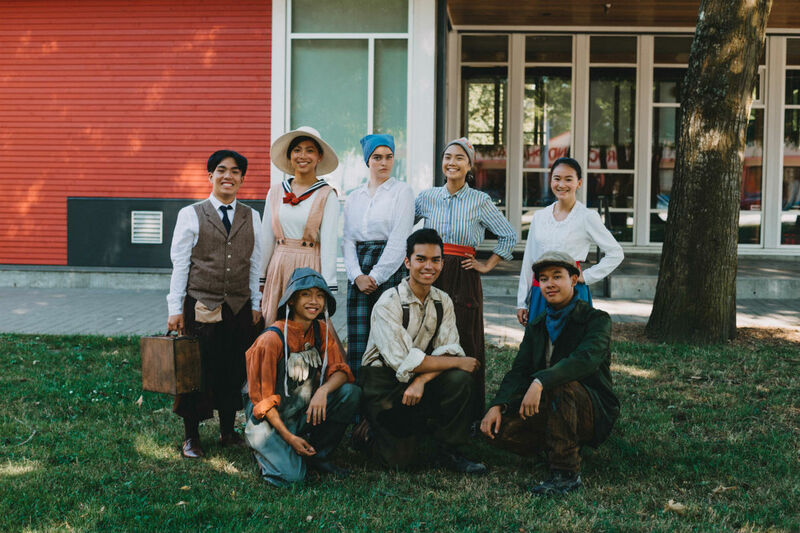 Costumed interpreters (who also happen to be very talented high school drama students from Hugh McRoberts Secondary School) will accompany our summer walking program. 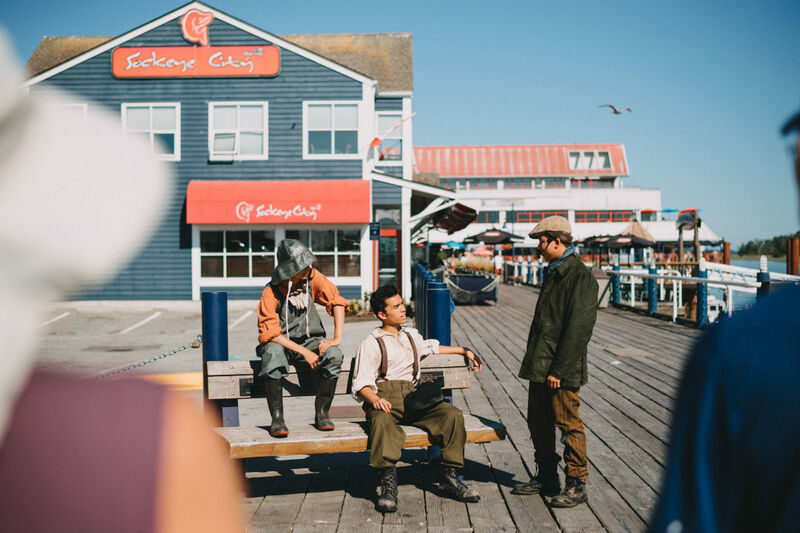 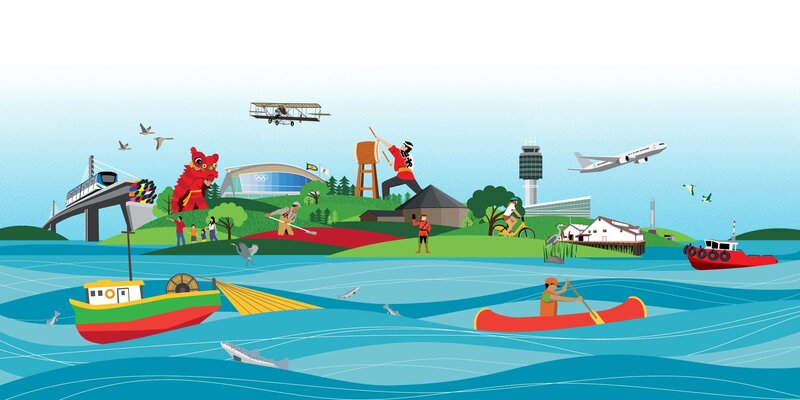 Steveston’s history demonstrates several elements that are integral to Canada’s cultural make-up: multicultural community, perseverance through hardship, and pride in its accomplishments. 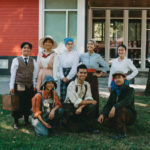 The plays will reflect these qualities, encourage residents and visitors into a deeper understanding about our community, and leave a lasting impact for current and future generations.